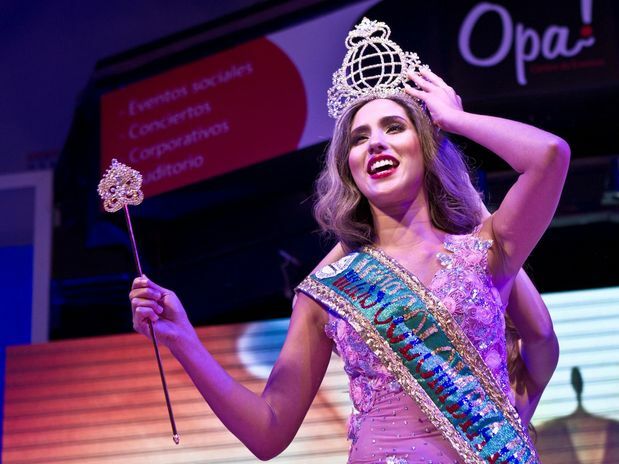 BOGOTA, Colombia - Daniela Ocoró Mejía (22, 1.72m, Cali) was crowned Miss Colombia Internacional 2012/2013 at the Centro de Eventos Opa! in Bogota. Melissa Velásquez Moncada and Shary Rosa Vellojin were the runners-up. Ocoro is expected to represent Colombia in Miss World 2013 in Indonesia on September 2013.